Step outside your student accommodation and walk along Las Ramblas, the boulevard which cuts through the centre of the city. Step over the Miró circle mosaic, looking for the tile that was signed by the artist himself, then pick up fresh local produce at Barcelona’s busiest market, La Boqueria. Sip coffee on the terrace at the opulent Café de L’Opera, then walk five minutes to wander the winding alleyways and independent boutiques of the Barrio Gótico. Refuel with pintxos – tasty, bite size Basque finger foods – at Euskal Etxea, before heading to the Sagrada Família to marvel at its architecture. 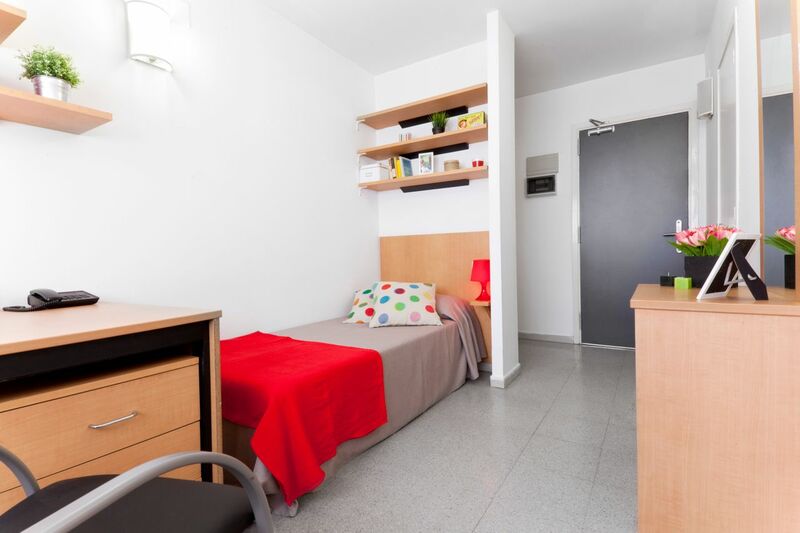 You’ll enjoy a quick commute to class when you make your home at Residencia Universitaria Pere Felip Monlau. Walk to the Universitat de Barcelona in 16 minutes, or cycle there in four. If you’d rather use public transport, it only takes 17 minutes to get there on the metro. 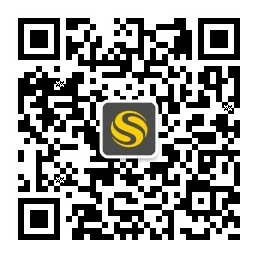 Cycle to the Universitat Politècnica de Catalunya in 10 minutes, or travel by bus or metro and arrive in half an hour. If you have your own car, there’s parking available, and as you’re living beside the Drassanes Metro stop, you’ll find it easy to explore the rest of the city. 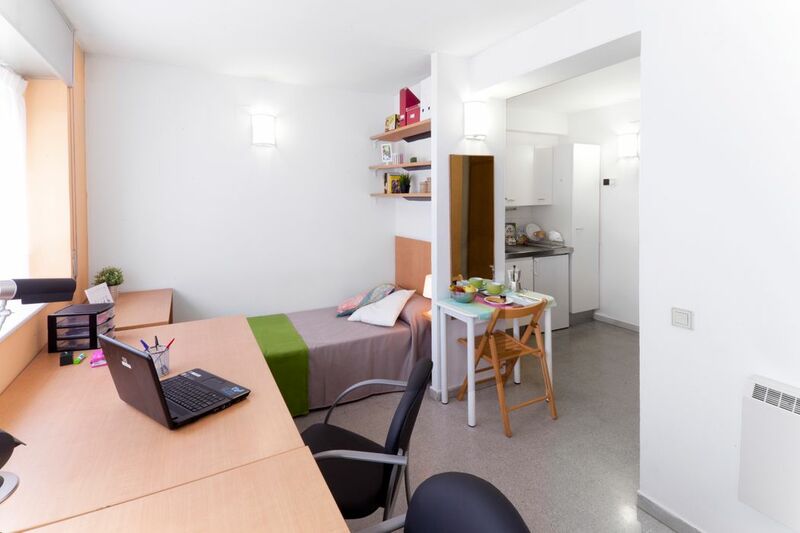 At the end of a busy day, you’ll be happy to get back home to your comfortable studio apartment at Residencia Universitaria Pere Felip Monlau. You can either live alone or with a friend in a double studio. If you choose a single studio, you’ll share your kitchen and dining area with your neighbour. If you’re not in the mood for cooking, the ground floor cafeteria, Tant de bó, serves breakfast, lunch and dinner on weekdays. There’s free Wi-Fi throughout, so you can choose to study wherever you’re most comfortable. Retreat to your room for a focused study session, or head to Cyber Corner to print your finished work. When you’ve finished, clear your head with a workout in the gym, play video games in the recreation room, or grab your friends and a bag of popcorn and watch a movie in the TV room. You won’t waste any time on domestic chores as you can opt to pay extra for a weekly cleaning service, and there’s a laundry room on site when you need to stay on top of your washing. If you need any help or advice, there’s a friendly maintenance team and a 24-hour reception service. 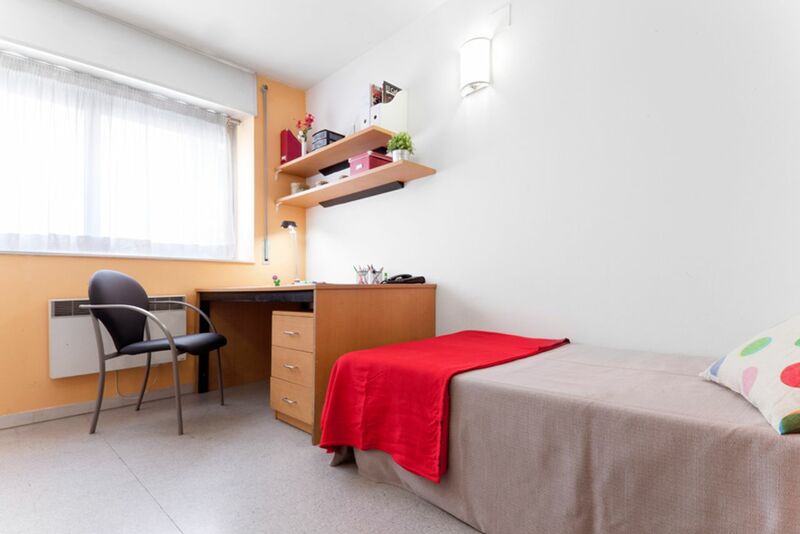 Wir haben leider keine Unterkunft gefunden, die deinen Wünschen entspricht.Alle Mehrbettzimmer in Residencia Universitaria Pere Felip Monlau ansehen. Wir haben leider keine Unterkunft gefunden, die deinen Wünschen entspricht.Alle Ganze Wohnung in Residencia Universitaria Pere Felip Monlau ansehen.